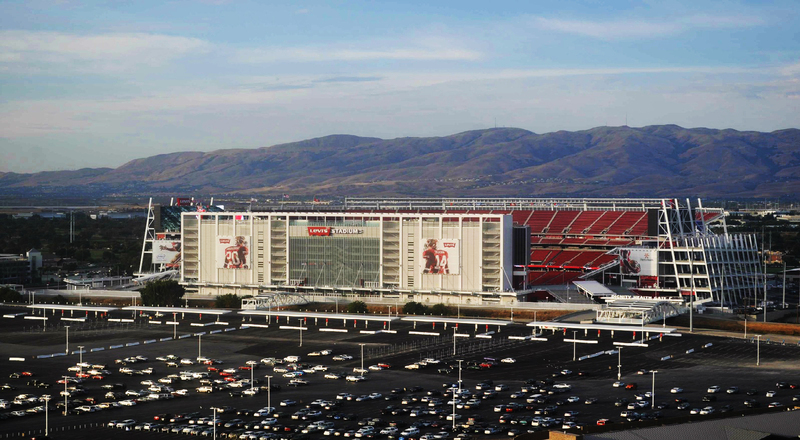 Politicians cut the ribbon for the grand opening of Levi’s Stadium on July 17, 2014, in Santa Clara, California. 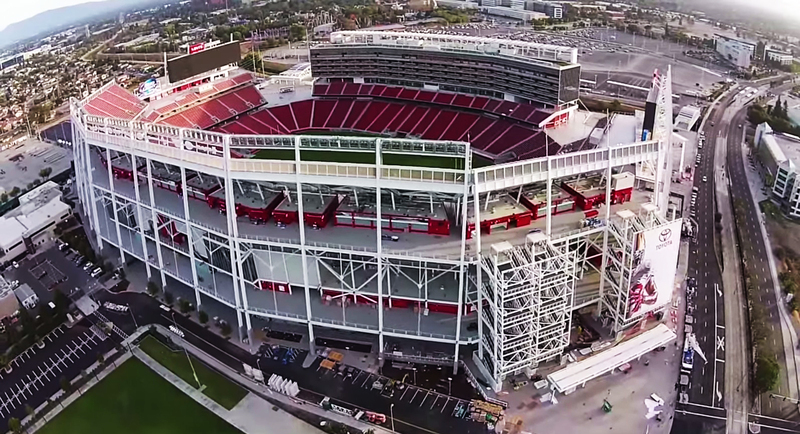 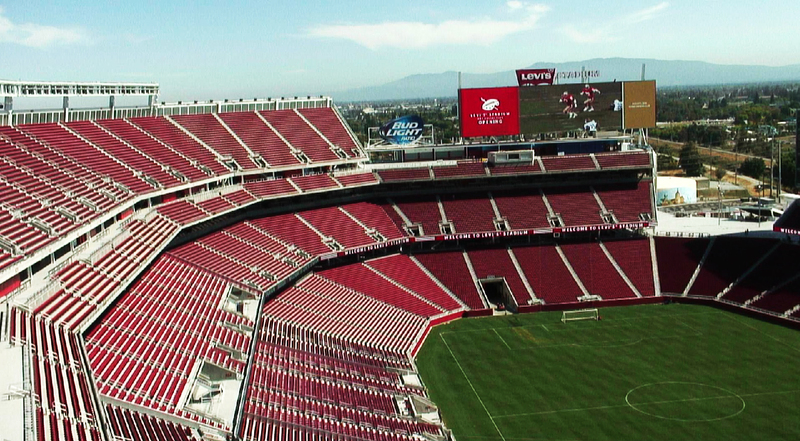 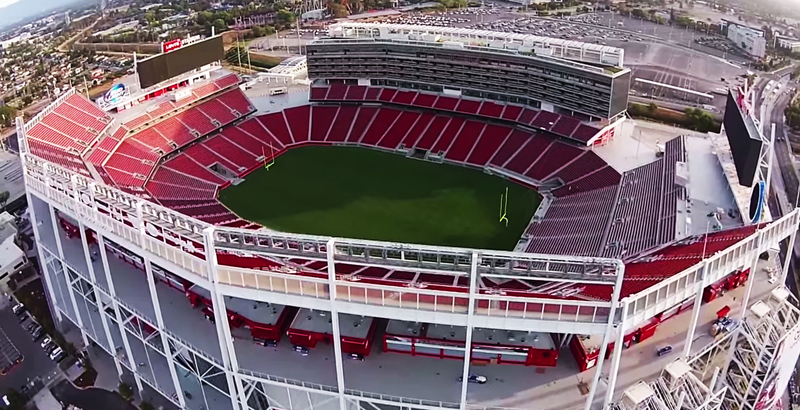 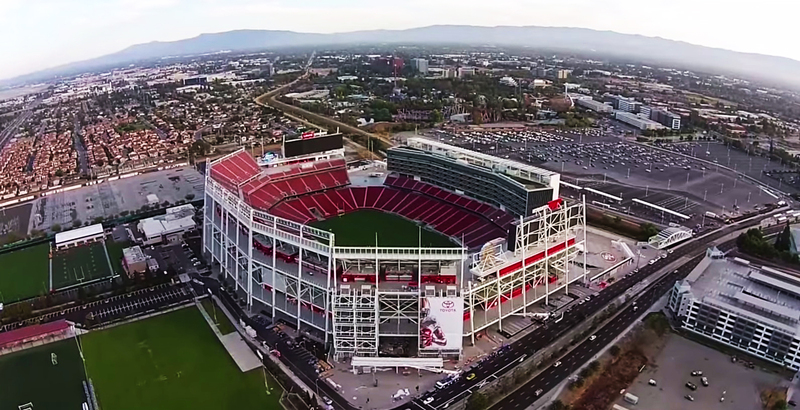 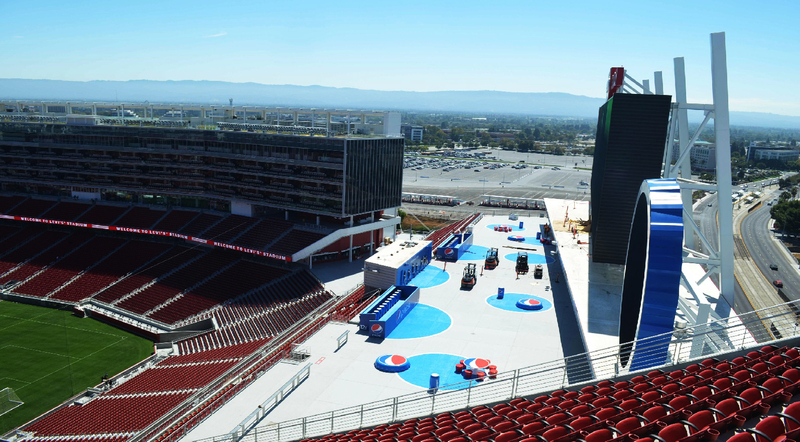 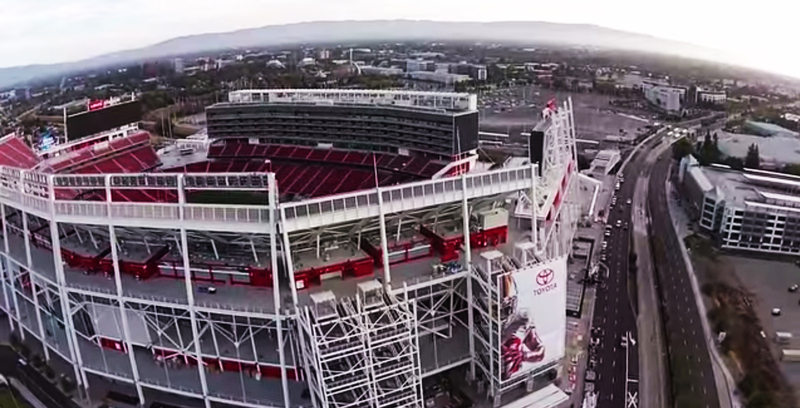 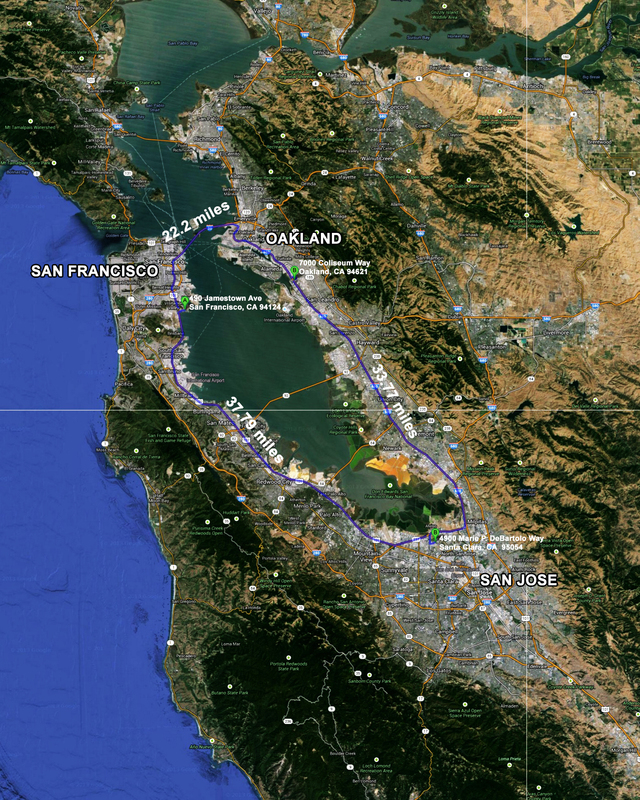 Levi’s Stadium is set to open in August 2, 2014 with its first sporting event. 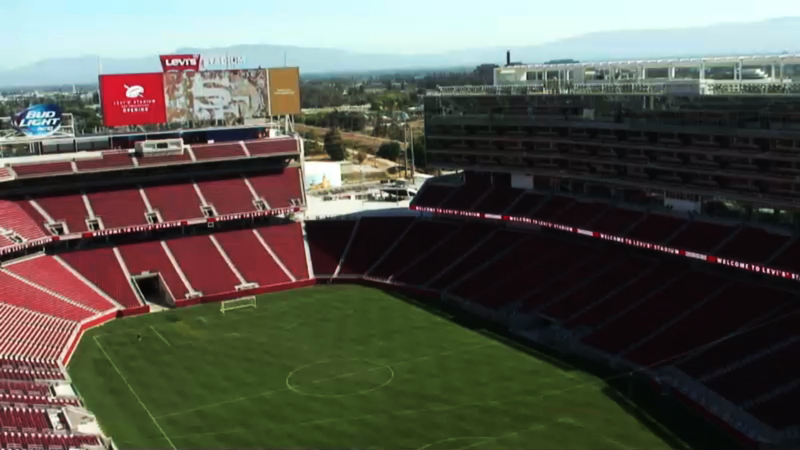 The Major League Soccer’s (MLS) San Jose Earthquakes will play the Seattle Sounders at the new venue this Saturday. 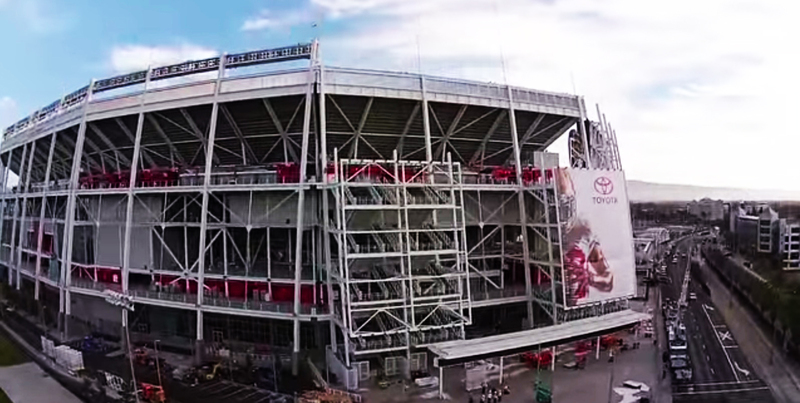 The stadium will be the new home of the San Francisco 49ers. 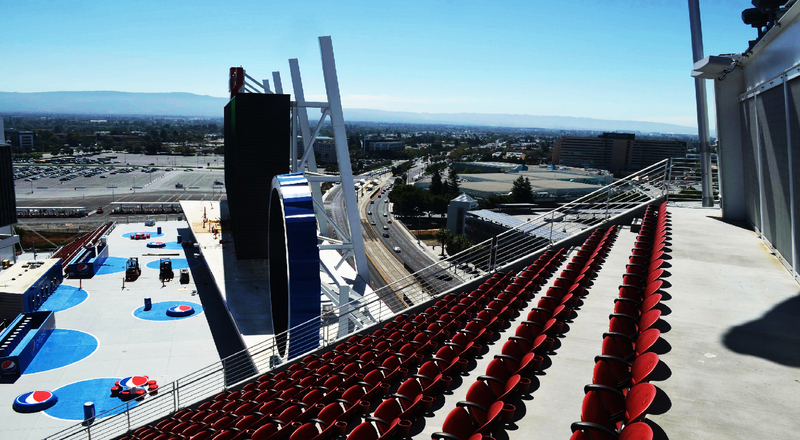 The $1.3 billion venue has 1.85 million square feet, seat approximately 68,500 and features 165 luxury suites and 8,500 club seats. 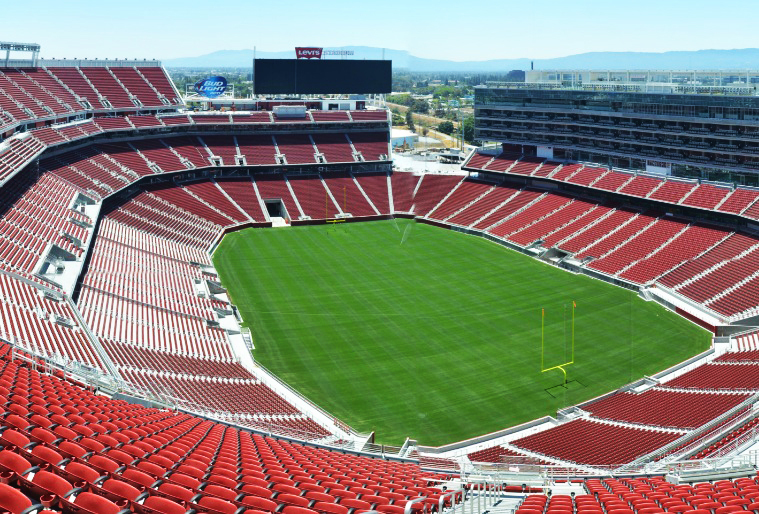 On September 6, 2014 the San Francisco 49ers will host the first international soccer match at the new $1.3 billion Levi’s Stadium in Santa Clara, when the Mexican national team will take on Chile.